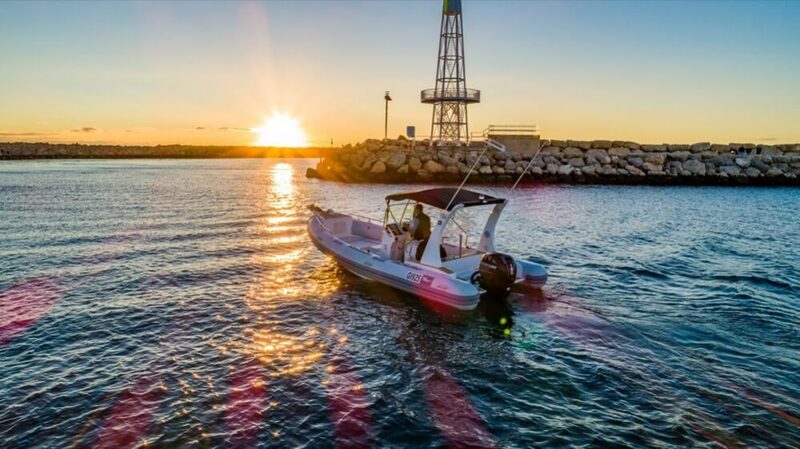 The Offshore Luxury Series are the ultimate ribs. 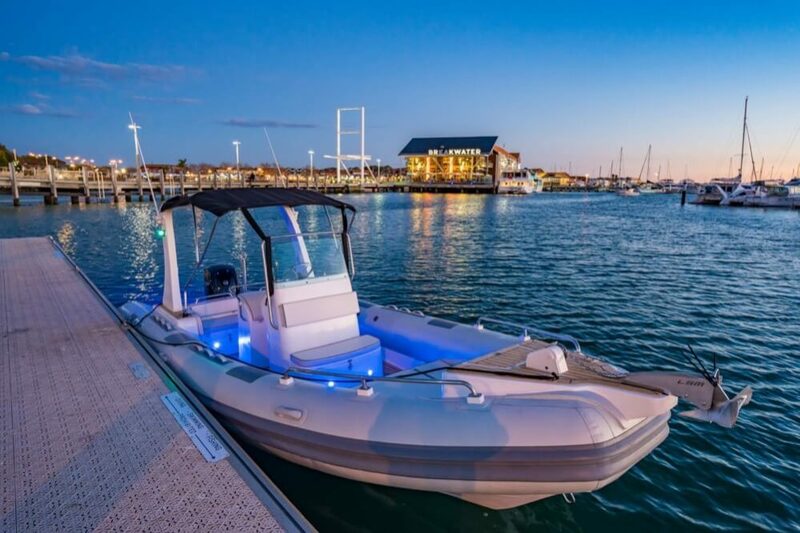 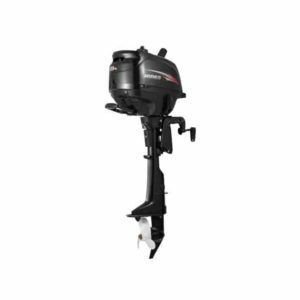 Built for anything while being extremely comfortable, these ribs are suitable for all marine activities and can be towed by a regular small SUV. Orca Hypalon tubes surround with full rear seating and forward sundecks, including a table for entertaining doubling as a large daybed, finished with one of the largest deck spaces of any rib on the market. 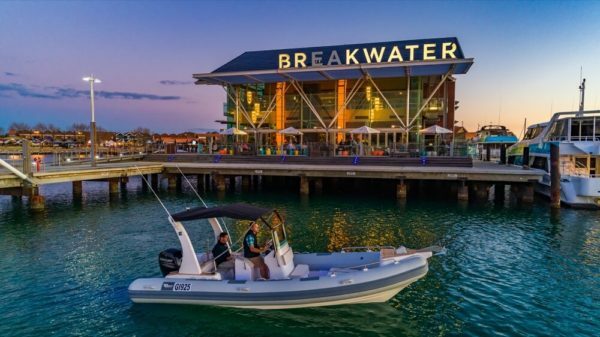 The Offshore Luxury Series are the ultimate ribs, manufactured tough to handle anything you can throw at it, built with an additional beam for extra stability and riding comfort. 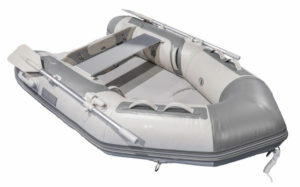 Even in extreme conditions these boats handle and perform like a larger vessel. 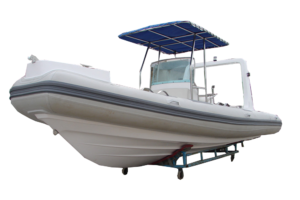 Capable of speeds in excess of 45 knots with a engine capacity of up to 200hp, these vessels will really impress. 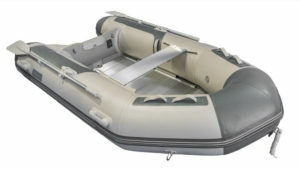 Calculated positioning of the fuel and water tanks for added stability and performance, built with Orca Hypalon tubes as standard providing great stability and durability while also providing a very dry ride. 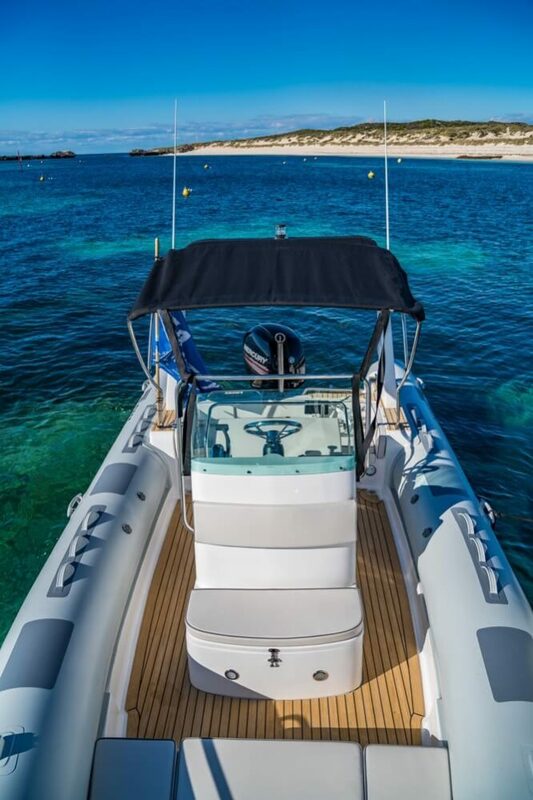 Full rear seating and forward sundecks, including a table for entertaining doubling as a large daybed, and has one of the largest deck spaces of any rib on the market. Plenty of storage space available, ideally suited for offshore conditions they can be used for cruising, fishing, diving, waterskiing, tenders and exploring off the coast. 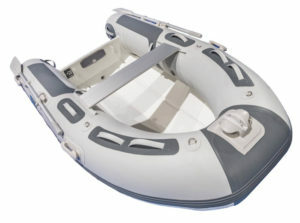 So light weight they can be towed by a regular small SUV and are extremely fuel efficient. 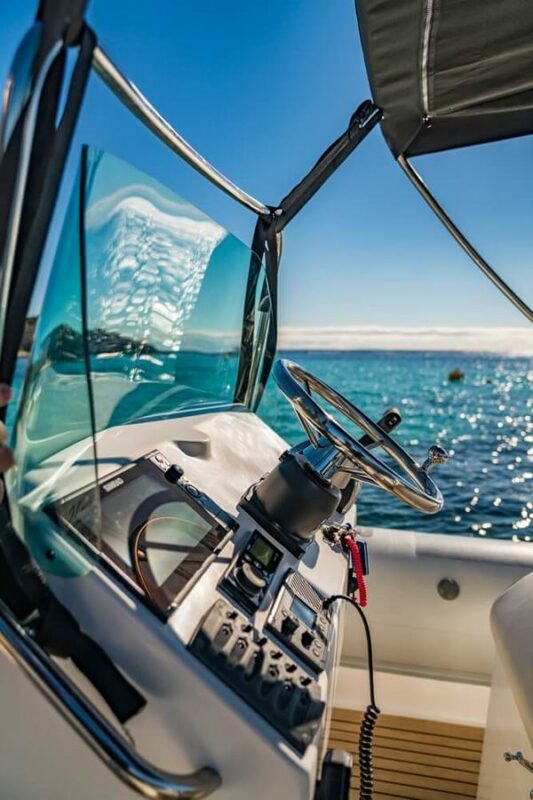 Powered by a 150 Mercury we used a only 9 Litres of fuel from the heads of Fremantle to Rottnest traveling at 30 knots.